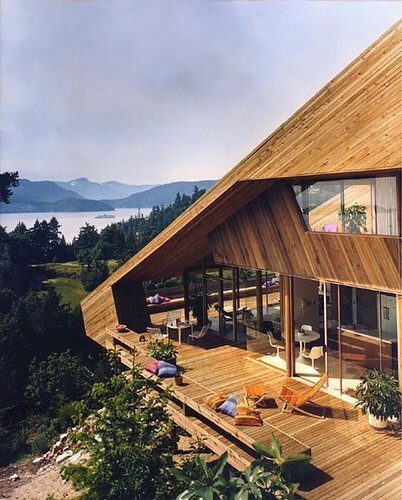 MidCentury Architecture alerts us to architect Arthur Erickson who has done some amazing things with wood for residences in the Pacific Northwest. Oh, this is fantastic. Love your blog. Put it on my feed :-) Thanks! I live in Vancouver and see a lot of Erikson’s work around town. The first house in this collection is slated for demolition. The new owner wants to build something bigger. Many of Erikson’s homes have been badly renovated, neglected, or torn down. It seems like he more appreciated outside Vancouver than inside. We are lucky to be the proud owners of the second home (the Catton house) depicted in the photos. After we we purchased the home Arthur was kind enough to pay a us visit and offer us some suggestions about its preservation and its landscape development. Erickson’s ideas and incredible talent make him an inspirational figure for all designers and architects. I have been an architect for 28 years and, after reading his writings again, I felt as if I had rediscovered architecture for the first time. Thank you, Arthur, for some of the finest and most moving work anywhere in the world. I would love to live in a house like those. To the owner of the second house…how was the condition of the wood when you bought it? We recently purchased a mid century modern home in Long Island, NY and I want to preserve the home’s intergrity, however I feel the wood is a bit dark. Did you do any restaining to the wood? Please let me know if you ever see this! These houses have it all: Imagination, beauty, drama, dignity, vision! I served as a docent at the Gordon House, the only Frank Lloyd Wright designed house in Oregon and am a huge fan of his work. Also, the work of Alvar Aalto. Well, let’s just say I love good architecture. I have seen much of Wright’s work in context. Unfortunately, I have seen only these photos of Erickson’s residences. 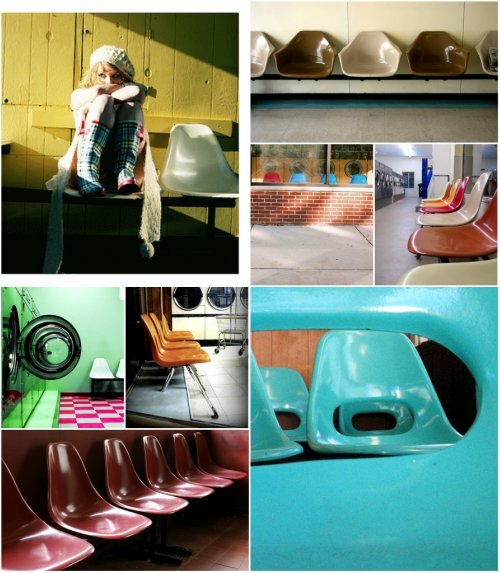 Considering that Erickson’s work was done at mid-century is staggering. This is easily as dramatic as Wright’s and is seriously contemporary in a way which exploits the beauty of the logic, as well as its’ function. Much of Wright’s work is, thank heavens, being preserved and this work, too, certainly appears to need and deserve preservation. i’ve never seen these houses before, how come? I did a study on Arthur Erickson’s Graham House as part of my first year architectural precedents project. I actually contacted his firm and they replied to me with photographs and floor plans, and I was very grateful. Just goes to show that Frank Lloyd Wright truly was onto something. Erickson and Lautner, and it is a pity we dont have many people around to teach architects to build unique and beautiful HOMES rather than merely aesthetically pleasing houses. Also beautiful blog design, I just had to say that. These houses are beautiful. Some of them remind me of Raymond Kappe’s houses in California. Sadly Arthur Erickson passed away yesterday. A great humanist and a great architect, Arthur will be missed by all of us. Thank you, Arthur, for your conscience, integrity, wonderful vision and great talent. You have shown us the way to a better world. it never ceases to amaze me , how great architecture has such a profound effect on my emotions , sometimes reducing me to tears , Erickson you have stunned me , thank you ! the home you have posted on the bottom of your page feels very much like ray kappes home in rustic canyon california. they both look awesome. did you study with ray or do you know him? he designed a wonder home for me in pacific palisades, the keeler melcher home on akron st. ray was always helpful too, coming back and making suggestions when deemed necessary. 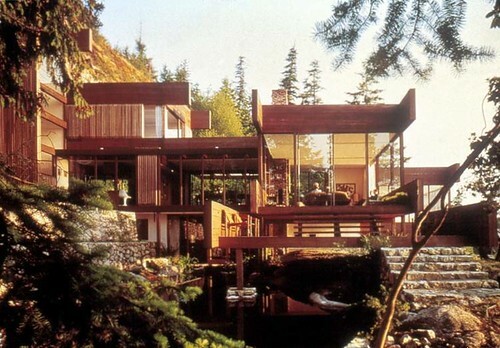 It’s amazing to me to see the lack of respect for the modernist architects of the Vancouver, BC region. 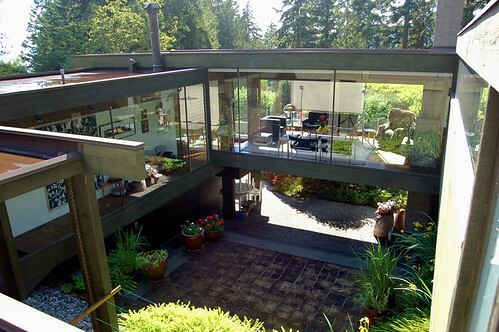 Arthur Erickson’s homes are wonderful works of art and there are many that come to market and are overlooked. 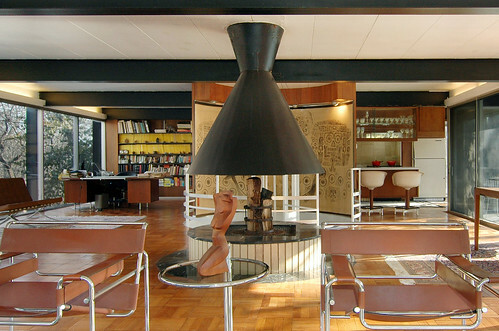 This is a great time to be buying a mid-century modern home in or around Vancouver.